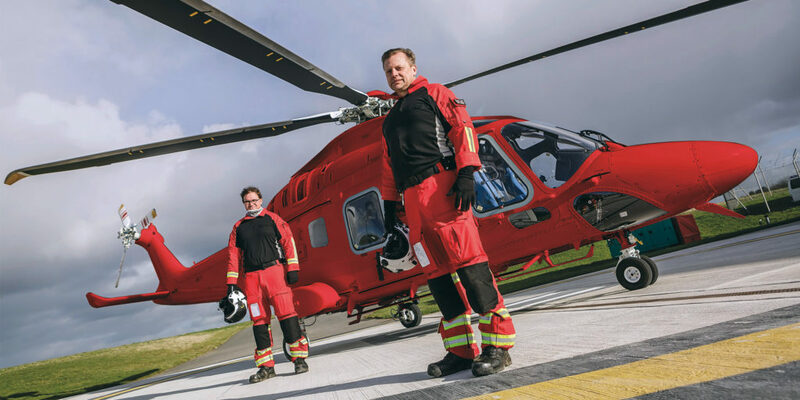 Cornwall Air Ambulance is giving supporters the chance to have their name on the new helicopter as part of its ‘New Heli Hero’ scheme. 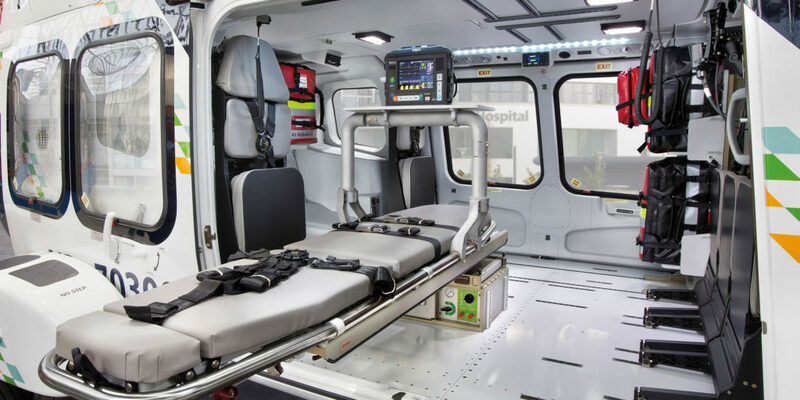 The life-saving charity is offering a limited number of places on the new AW169 air ambulance. For a minimum donation of £100 your name will feature on the base of the aircraft as it goes to the aid of seriously sick and injured patients across Cornwall and the Isles of Scilly. 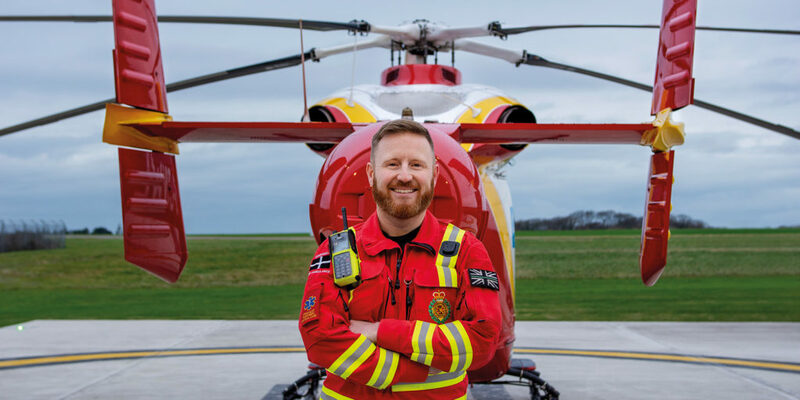 As a New Heli Hero, supporters will also receive a certificate and see their name on a dedicated board, which will take pride of place at Cornwall Air Ambulance headquarters in Newquay. The fundraising scheme is part of the £2.5m New Heli Appeal to bring a new air ambulance to Cornwall and the Isles of Scilly by April 2020. 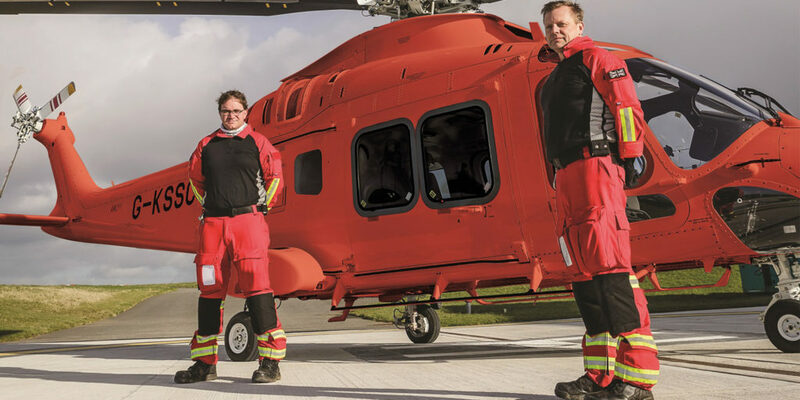 Whether it’s your name or a loved one’s, become a New Heli Hero and you’ll be helping to save more time and more lives, with a bigger and faster helicopter. You can secure a name place for a minimum donation of £100. Places are limited and will be registered on a first come first served basis. Amy Richards, New Heli Appeal Manager tells us: “Become a New Heli Hero and you’ll play a significant role in bringing a new air ambulance to the county which will serve the people of Cornwall for the next 20 years.” So, if you want to be part of the collaborative effort to bring a new helicopter to Cornwall then make sure to get in touch and discover more on the Cornwall Air Ambulance website.